All The Uproarious Fun Of the Smash Broadway Play! 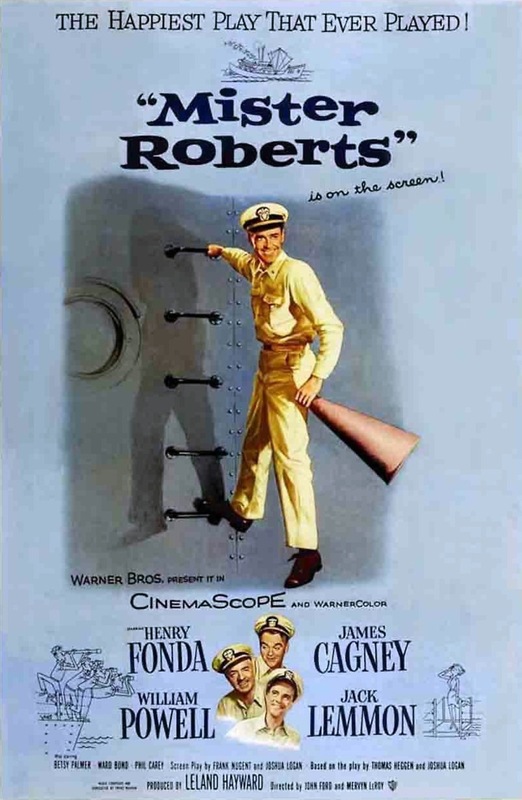 Doug Roberts is in the U.S. Navy during World War II. Stuck on a supply ship, Roberts longs for the excitement of battle, but his commander doesn't want to send a good officer to the front lines. Roberts eventually agrees to quit asking for a transfer in return for shore leave for the rest of the crew. At first the crew feels that Roberts has succumbed to his commander, but when they learn the true reason for their shore leave, the find a creative way to pay Roberts back.